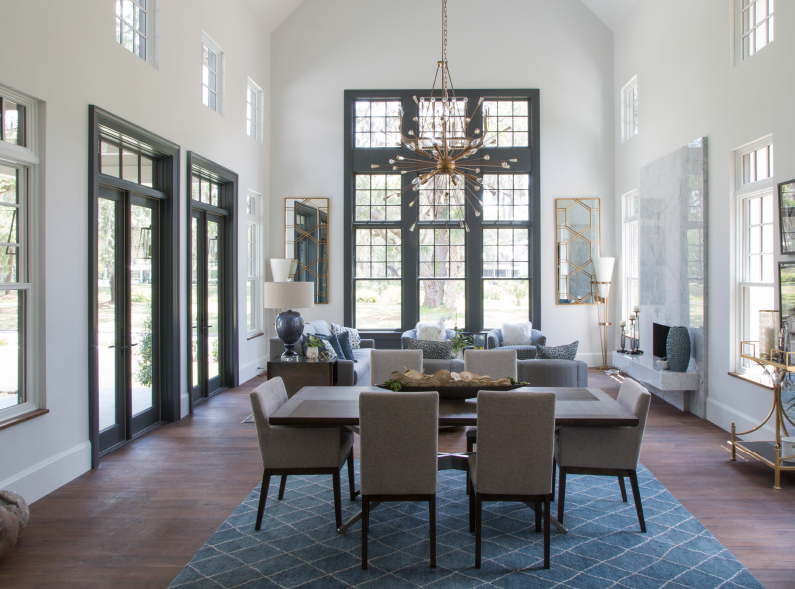 JM Designer Properties, LLC is a design-oriented custom homebuilder providing new home construction and renovation services in Bluffton and Hilton Head Island, SC. We specialize in providing personal attention and quality construction with an artistic flair. 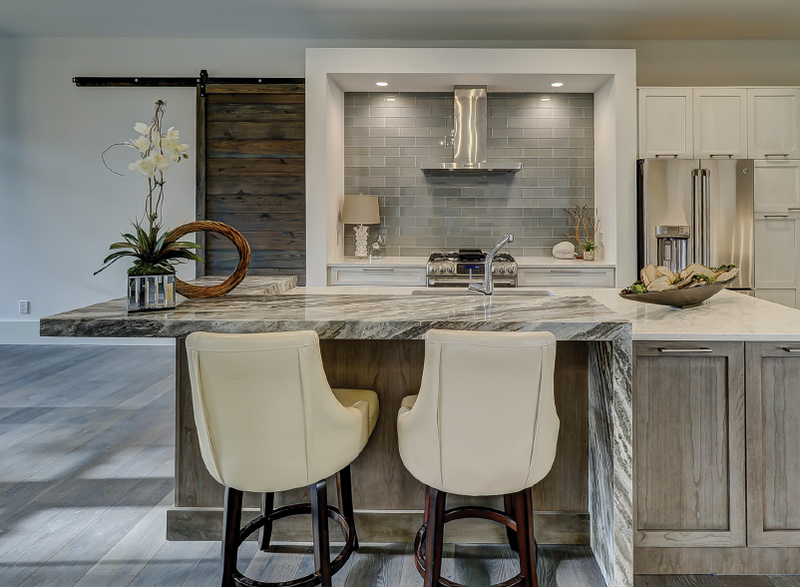 Mark Brummer – Residential Designer, President - Shore Line Design, Inc.
Comprehensive management at every stage of the project, beginning with the original concept, yields the greatest benefit to owners. 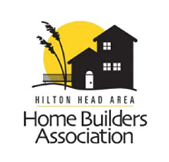 Are you looking for a quality homebuilder that can assist you through the design and construction process? Ready to have the home you’ve always wanted? Contact us now with any questions you have about your next project.